Please contact Rebecca Ross or marketing@finbourne.com for any press enquiries. Information giant Thomson Reuters has announced that it will use Lusid, a cloud platform developed by London-based startup Finbourne, for client and transaction data. 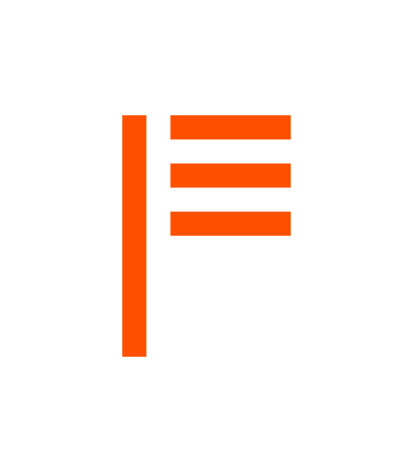 Thomson Reuters’ clients will use the platform to manage their portfolio and transaction data, which will incorporate Lusid’s event-based ledger system. The technology allows for a bi-temporal view of data, in which data can be viewed as it existed at any point in its history. Finbourne are collaborating with HSBC Securities Services, Fidelity International, Altana Wealth and others in the asset management industry to help design and refine the features of a shared cloud-based investment management platform, LUSID. In this Financial News article, we set out our thoughts on why close partnerships between the funds industry and well-run fintech companies will drive innovation in the asset management industry. FINBOURNE Technology, based in London, launched its Liberated Unified Secure Investment Data-machine, or LUSID, earlier this month. The ex-UBS and Nomura bankers behind Finbourne say fund managers need to free themselves from complex, legacy IT. 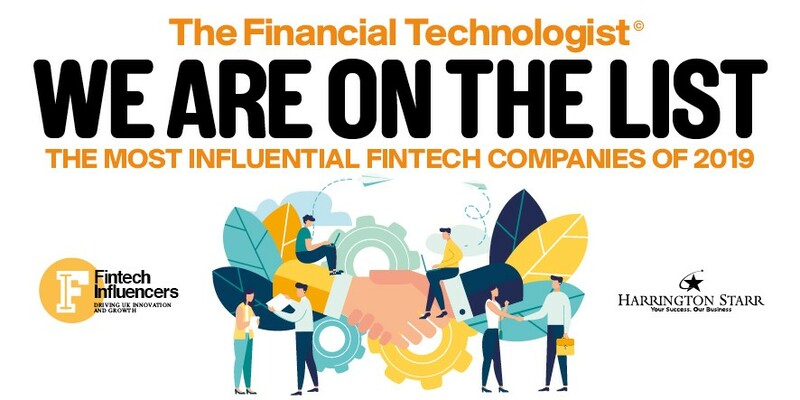 We were delighted to be named one of the '20 Most Influential FinTech Companies for 2019' in The Financial Technologist, chosen by a panel of experts from Barclays, EY, Lloyds Banking Group, RBC, Credit Agricole and others. We were proud to be selected as the FinTech firm the Waters Technology panel would most like to partner with at Waters' annual US conference.